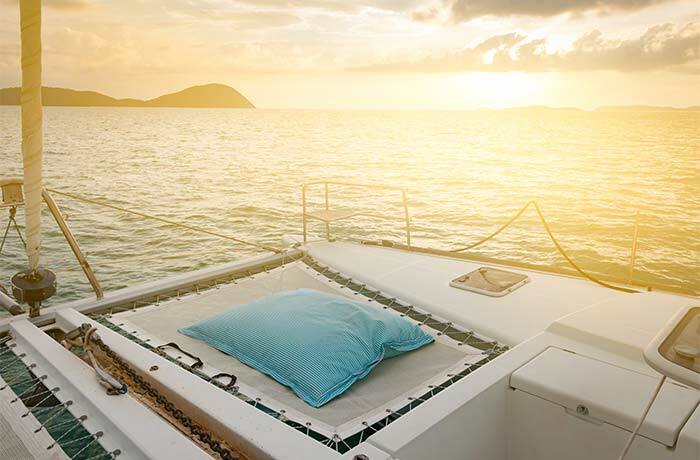 Exclusive CREWED holidays – the only right way! 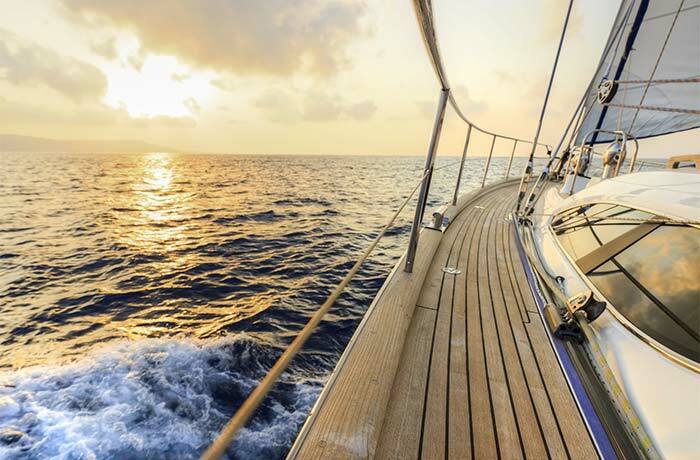 Luxury sailing holiday like no other! Meet the real people at real time! Because it feels like a 5* hotel but you wake up every morning on a different beautiful destination. Choose your destination, pick a date, find you dream yacht, select your level of crewed service and send request. 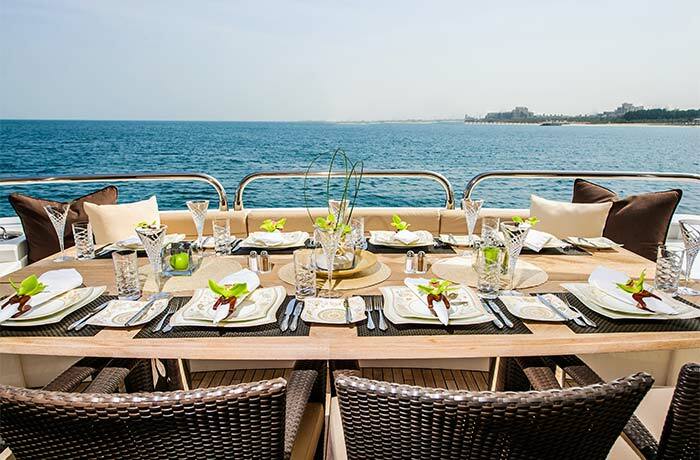 With more than 10 years in the yacht charter industry, we provide service with utmost experience in this line of work. We are always here to assist you, but perhaps your questions are more common than you think. Have a look through our frequently asked questions. I give my consent for using my data given in this form to receive newsletters, special offers and deals. Yachtman was founded by experienced industry professionals that identified a gap in the yacht charter industry; the level of service. Our goal is to offer You a better service, than the service we would want on our own holiday. © 2019 Yachtman Holidays. All Rights Reserved.